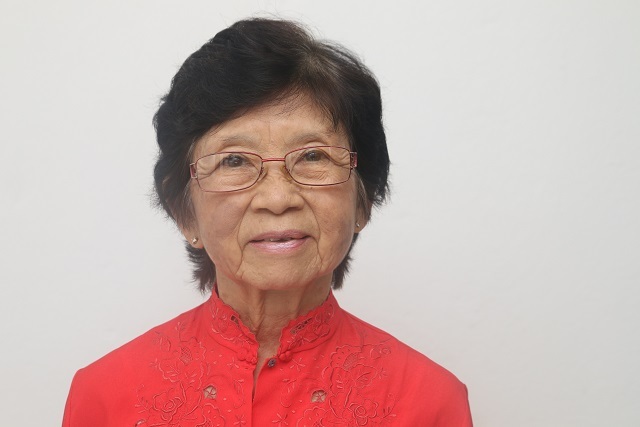 (Seychelles News Agency) - As China celebrates the Chinese New Year for two weeks, a Seychelles-based family prefers a low-key approach to the holiday period, such as having dinner with family. 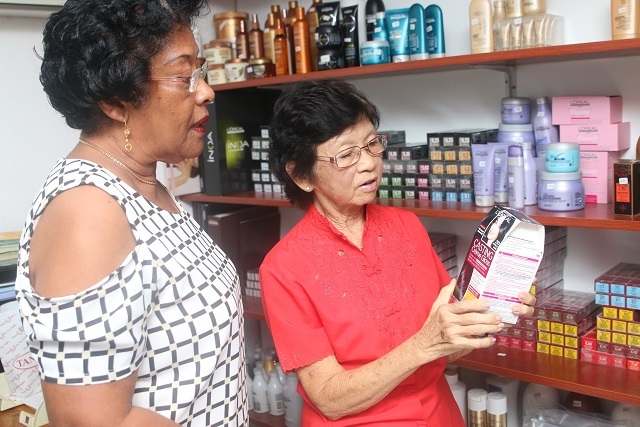 Julie Fayon told SNA that in the old days, Chinese shop owners in Seychelles would close their shops in the afternoon to celebrate the auspicious occasion. “We would enjoy traditional games such as Majong and one lap while we wait for the family dinner filled with authentic Chinese cuisine, but nowadays we prefer to join together for dinner at a hotel,” said Fayon of the holiday period that began last Friday. China this year observes the year of the dog, and Fayon said that this means a lot of protection, prosperity and friendship. Fayon is the fourth child in the Ah-Moye family who came to Seychelles, an archipelago in the western Indian Ocean, in the early 1900s. Her father -- Pierre Ah-Moye -- who was previously staying in Mauritius, another Indian Ocean country, came to Seychelles alone in 1925. He started his first job as an assistant in a shop in the capital Victoria and after 11 years paid for his wife Anne Ah-Moye to join him in the island nation. Fayon recalls how she and her siblings would help their parents with the breeding of pigs, cows and chicken located behind the shop. She believes that this made her strong and hard working.Ah-Moye opened his first shop of general supplies not long after but this was not enough to sustain his family, which included seven children. “We worked a lot but in the end, we are not afraid to do anything,” said Fayon. She describes her father as a man of the people, making sure the shop had all the islanders needed, from needles to cloth, charcoal to food supplies and tobacco. He even went out his way to go to Bird Island to bring bird eggs to his clients when the season opened. “I remember we would boil the eggs in a huge saucepan. He would put me seated at the shop entrance and I would sell the eggs accompanied with salt and pepper,” recalls Fayon. 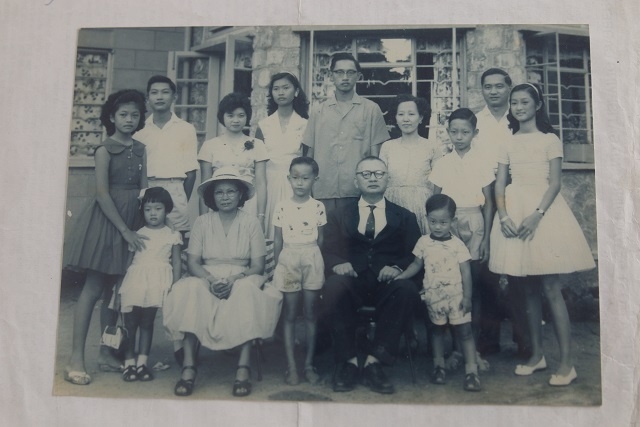 Despite being intensively educated on the Chinese culture, the Ah-Moye children who attended the Plaisance and Mont Fleuri schools also learned the Creole culture. Fayon, now 79, started working as a personal secretary at the governor’s house and worked with John Thorp -- the British governor of Seychelles from 1858 to 1861 -- and Bruce GreatBatch from 1869 to 1873. After she returned from teacher training in the United Kingdom in 1965, Fayon opened a school that gave children with little financial means and good intellectual ability to continue their studies. Fayon ended her teaching career in the early 1990s and joined her husband’s photography business -- Photo Eden. Another one of her interest was a cosmetic shop in Seychelles’ capital Victoria called Tanny’s. Fayon who used to be a well-known tennis player in Seychelles said that the three generations of the Ah-Moye family still loves Seychelles and at the same time are proud of their Chinese origin. Many of the Ah-Moye family members are today living in various countries across the world but they make sure that where ever they are they keep their Chinese culture alive.